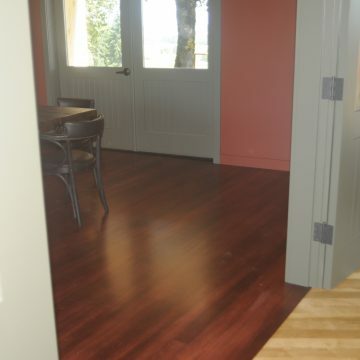 We Are Your Pacific Northwest Flooring Experts - 20,000 Projects Completed & Counting! Brandsen Floors has been designing, installing, and refinishing floors in the Pacific Northwest for more than 30 years. 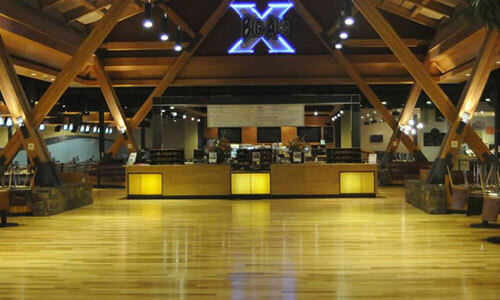 With over 20,000 custom commercial floors installed throughout the Portland and Seattle areas, we know flooring. Whether you’re looking for hardwood, resilient, or carpet flooring, or even if you don’t know what you’re looking for, we’re here to help. We’ve never met a flooring challenge we couldn’t handle and are ready to turn your vision into reality. We work with clients from start to finish, helping them decide on the flooring option that is right for them. 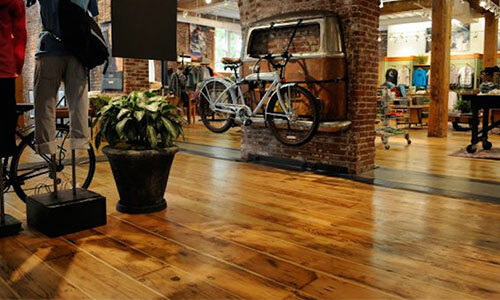 Brandsen Floors has been designing and installing hardwood floors for decades. 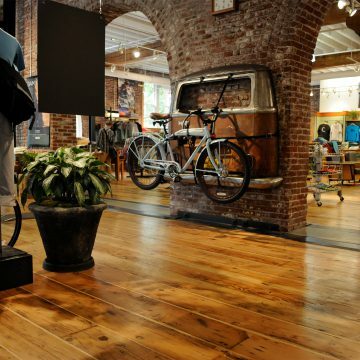 We work to minimize the impact on the environment by using salvaged, recycled, and repurposed flooring when possible. We are your resilient flooring specialists! We carry all types of resilient flooring in many different colors, patterns, surface textures, and tile sizes. We’ll help you decide which one is perfect for your unique needs. 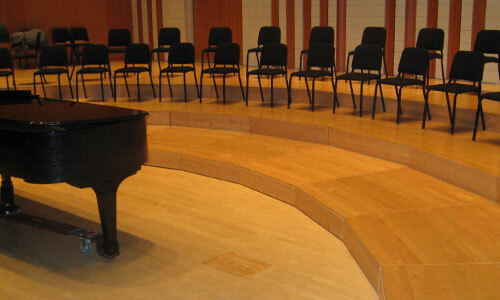 Brandsen Floors can take on carpet flooring projects of all shapes and sizes. We offer multiple types of carpet for your project and can help you choose the perfect one for your space. 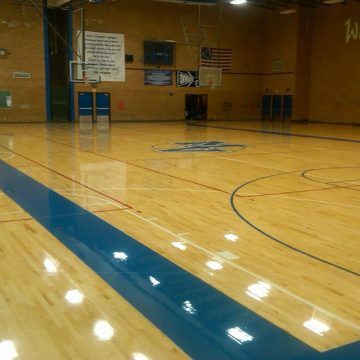 We have years of experience crafting custom sports floors of all types. 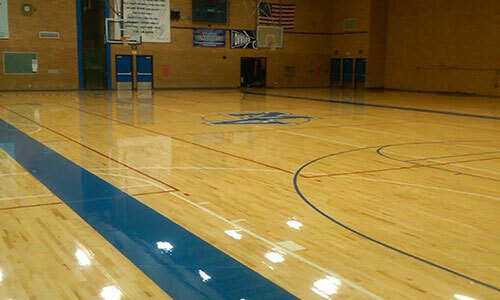 We’ll take an active role in providing recommendations for which sports floor type is right for your project. We’ll even do all of your identity graphics. 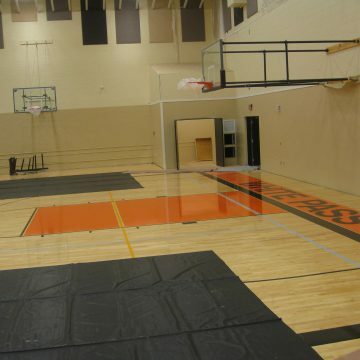 With over 1,000 performing arts floors installed, we are Portland’s stage and dance floor experts. We’ll manage the process from start to finish, including any special accessories needed for the utility of the space. 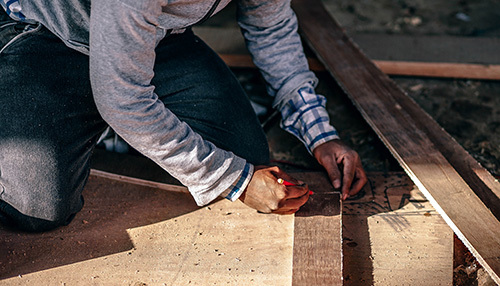 We’re proud of our commitment to lessening our impact on the environment by salvaging, recycling, and repurposing hardwood floors when possible. Not only is this sustainable, but it presents a warm and unique aesthetic that’ll give your space personality. We’re always looking for new industry partners to collaborate on future projects. 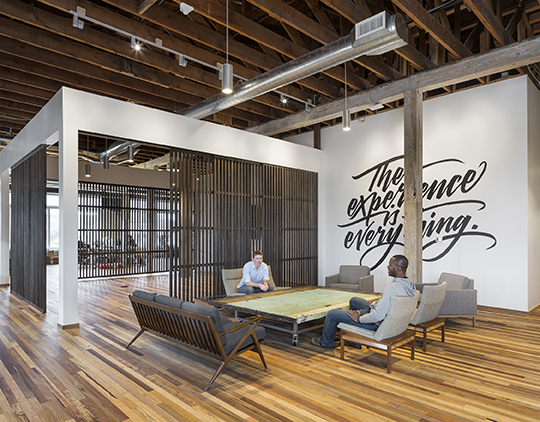 Read more about how we work with architecture and construction firms throughout the Pacific Northwest. We provide ongoing commercial floor service and maintenance to all of our Pacific Northwest clients. We want to extend the life of your commercial floor and prevent costly repairs or premature replacements. During our kickoff meeting, we’ll listen to your vision, establish the project’s scope, and review of the details of the designs. We’ll set out and procure the materials needed for the project. We always guarantee they’ll be ready when the project is set to begin. Brandsen Floors labor allocation system ensures we have the correct amount of workers to complete your commercial flooring project on-time, on-budget, and to your complete satisfaction. Before we begin, we’ll evaluate the space and substrate and make adjustments to ensure proper acclimation of materials. We provide open communication throughout the floor installation process, listening and incorporating your feedback into the project. 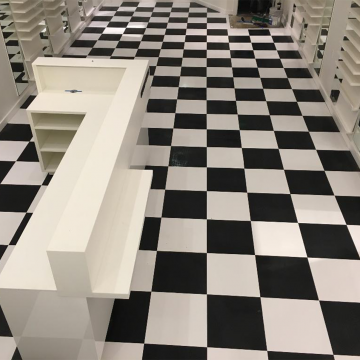 To ensure you’re 100% satisfied with the finished project, we document every phase of the commercial flooring process into a Project Progress Portfolio. At the end of the project, you’ll be asked to complete a ten-point customer satisfaction survey. 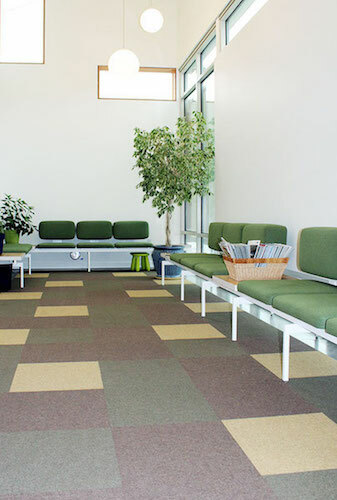 We specialize in ADA-Compliant flooring projects. 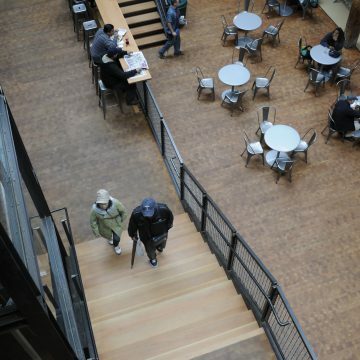 When completing commercial flooring projects, ensuring ADA compliance isn’t something to brush aside; failing to ensure compatibility is a fiscal liability. If you have any question about ADA compliancy, do not hesitate to contact us. 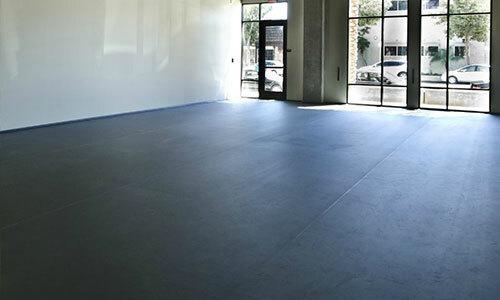 We Can Help Make Your Commercial Flooring Project a Success!